Home Farming 101 What is a conservation plan? Every good business starts with a plan. Developing a good conservation plan is the first step to managing the natural resources on your farm and ensuring those resources remain available for future generations. When developing a conservation plan, a planner — or NRCS representative — guides landowners through the entire planning process, walking the land and making sure the landowner’s conservation goals are met. The first step in developing any management plan is to identify problem areas and opportunities. 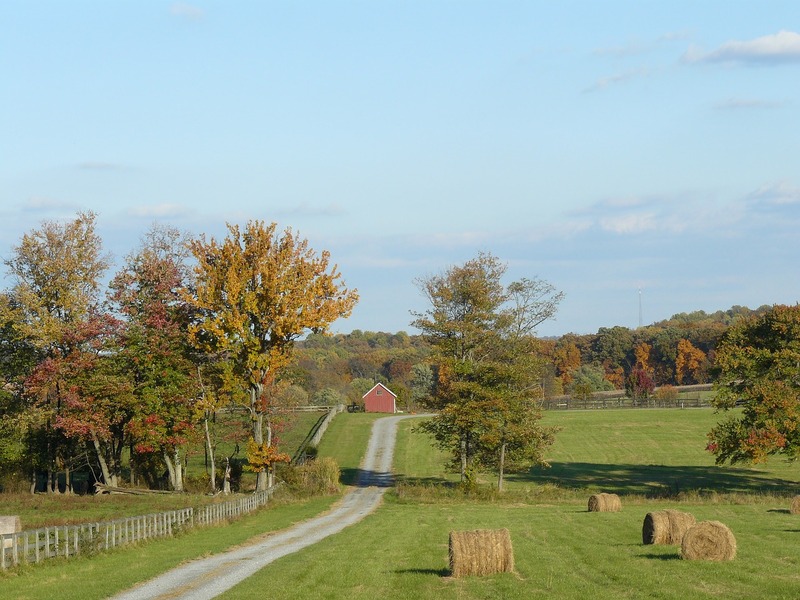 Landowners can use these areas to define their objectives and goals for the land. The early planning process is also a good time to take an inventory of the natural resources available and further identify the problems and opportunities. Once information about the land has been collected — through soil surveys, aerial imagery, etc. — the planner will analyze the data and define existing conditions for all the identified natural resources including limitations and potentials for land use. From there, the planner helps the landowner develop alternatives for land uses based on the condition of the land and owner’s objectives for the land. After evaluating the alternatives to determine which will be the most effective in accomplishing the landowner’s goals, the landowner selects his or her preferred alternative and works with the planner to implement the new practice. The planner works with the landowner to make adjustments as needed. The final plan provides a roadmap for meeting conservation goals by showing how each practice benefits the farm or woodland, how to maintain that practice, and how the practice benefits soil, water and wildlife. Developing a plan for your land also makes it easier to identify how and when you could qualify for financial assistance to help offset the cost of implementing new conservation practices.